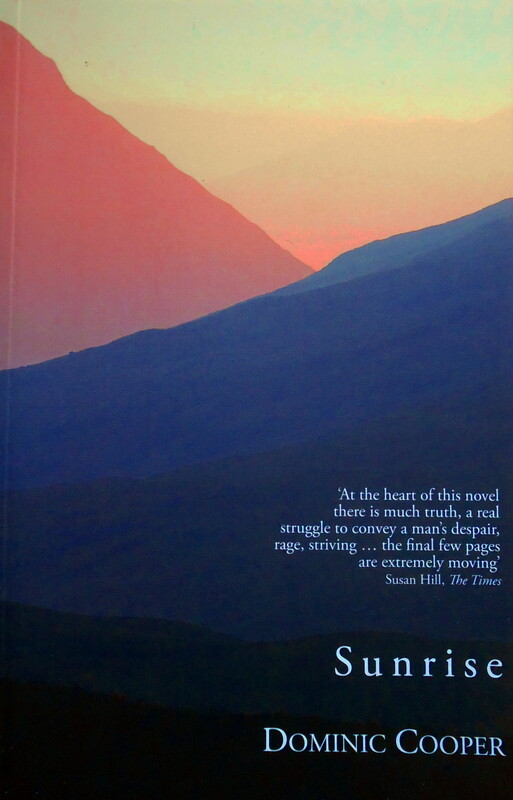 Murdo Munro works in the forests of an island on the West Coast of Scotland. Although long inured to the coldness of his marriage, it is on the wedding day of his daughter that he finally decides to take action. Whilst his flight north is a voyage of joyous release, it is also a time when self-doubt and fear of an uncertain future soon come to dominate his thoughts. 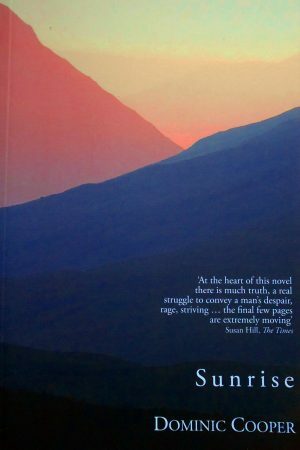 But for all this, and for all his wavering determination to be free of his past, Sunrise is a paean to the magnificent completeness of nature, something which brings comfort and strength to Murdo, assisting him in his struggle to be true to himself.